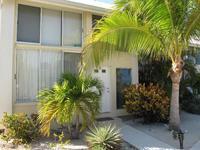 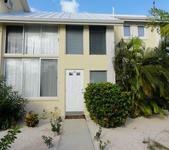 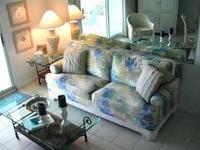 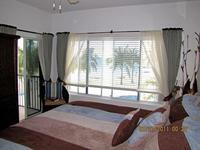 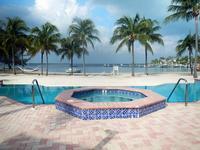 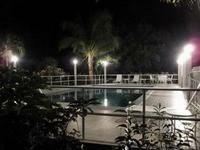 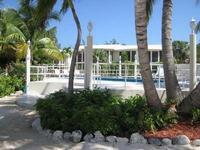 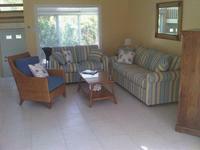 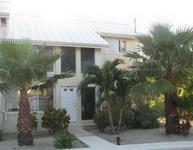 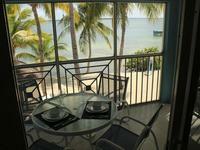 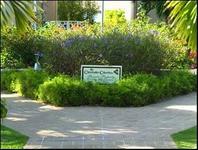 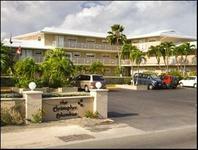 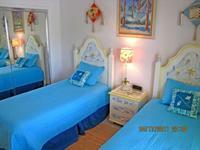 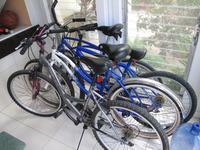 Grand Cayman Vacation Rentals. 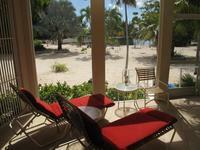 Book Beach Rentals, Lake Houses, Condos, Cabins, Villas, and Homes in Grand Cayman on RentalSaver.com! 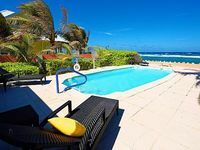 CŒUR DE SEVEN MILE BEACH DESIGNER OCEAN CONDO !